Are you struggling to write English without grammatical mistake? Are you not a native English speaker who wants to be good in Copywriting? If you say Yes, I would say that should use supportive tools to improve your writing skills. Grammar checker tools can assist you to write better English. 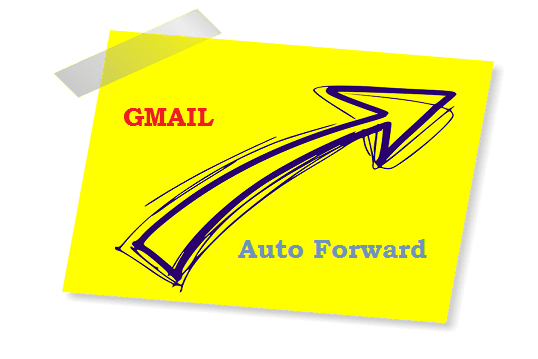 So, you could feel confident while preparing documents and writing professional emails. We've already discussed a lot on Grammarly tool. It's one of the best grammar and spelling checker tools I've used. 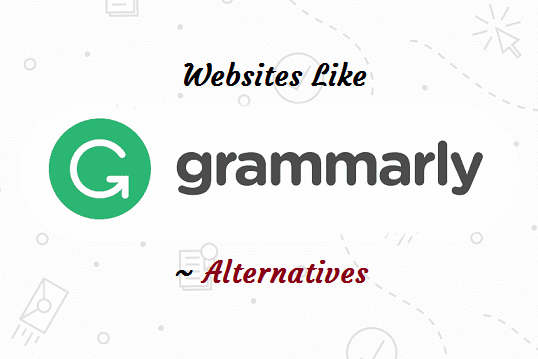 Nevertheless, there are many free alternatives to Grammarly. If Grammarly is not right for you, I would recommend you to check out the best alternatives listed in this article. 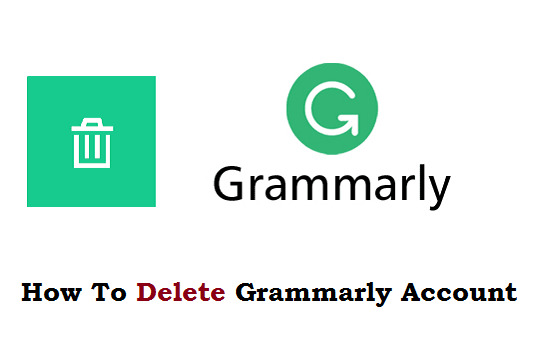 There are many reasons to look for alternatives to Grammarly. It could be the pricing for premium plans, user interface and it's functions. These grammar tools highlight the mistake in your writing immediately and show suggestions. Grammar tools are very useful to learn vocabulary and tenses at home. All you need is basic English in writing sentences and phrases. In this article, we'll discuss 15 free and premium websites like Grammarly. Telegram is the best alternative to WhatsApp. It's the best instant messaging application for both personal and commercial use. If you have a Telegram account, you can send pics, videos, voice message and custom messages to your friends. You can create a private channel in Telegram to run an online business. 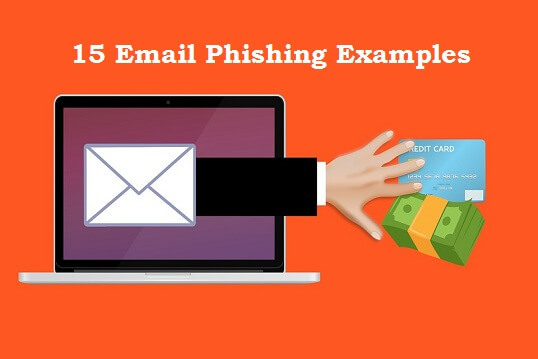 You can maintain many public and private channels using a single account. 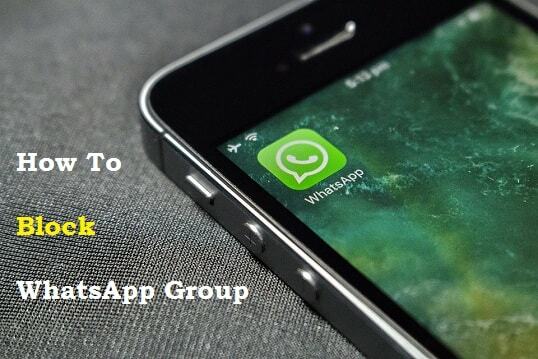 In order to chat with multiple members, you should create a Telegram group. To entertain your audience and followers, you must use bots. Bots can manage your channel and group for you effectively. There are automatic and semi-automatic bots in Telegram. In automatic bots, you have to set a one-time instruction. Whether you're online or offline, the automated bot will work for you. Whereas in semi-automatic bots, you need to give the input each time. 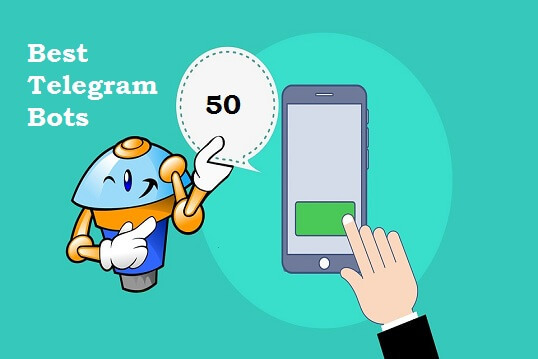 In this post, you'll discover 50 best Telegram bots list to use for daily life. It includes Telegram game bots, music bots, and utility bots.